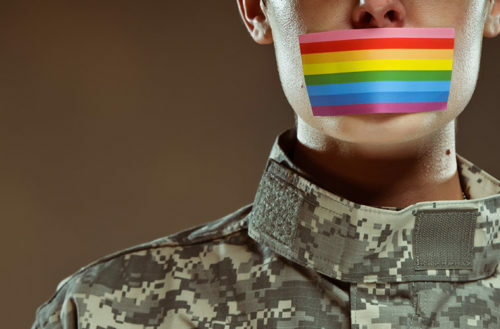 Trump’s Twitter account — a dependable source of smoke and mirrors for distracting the American public from our continual fleecing — recently blocked VoteVets, a progressive veterans group that represents over 500,000 servicemembers and has advocated for LGBTQ issues. In a post on their Twitter account, VoteVets wrote: “The Commander in Chief can block @VoteVets, the voice of 500k military veterans and families, but we will NOT be silenced,” along with a screenshot proving that Trump had blocked their Twitter account from seeing his posts. VoteVets works “with all progressive allies representing labor, immigration, gay and lesbian rights, and environmentalists, when their issues coincide with the needs of troops and veterans,” according to their website. 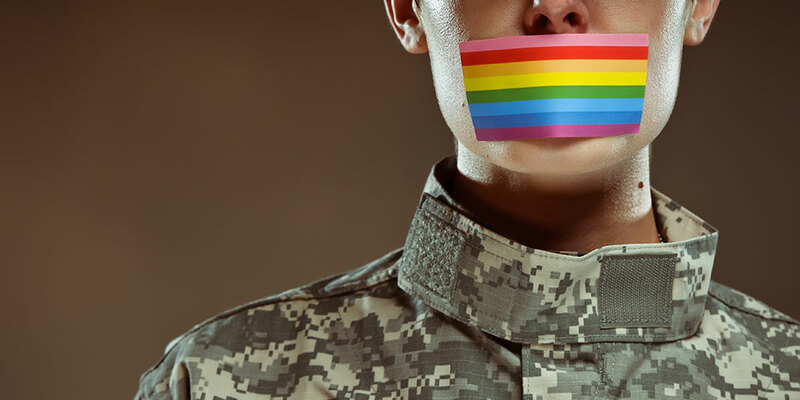 They were most vocal on LGBTQ issues leading up to the repeal of “Don’t Ask, Don’t Tell,” the U.S. military’s ban on openly LGB servicemembers, back in 2010 and 2011. It’s not surprising that Trump blocked VoteVets: They’ve been very critical about his horrible healthcare plan, his illogical Muslim ban and his budget proposals, and Trump regularly blocks American Twitter users who criticize him. It’s surprising though that the U.S. President decided to shut out a veterans’ group as they’re typically held in high esteem in American politics. Blocking them also raises several important issues. If that’s true, then Trump’s personal Twitter account could be seen as a government forum, like a virtual town hall, meaning that all Americans should have access to it without exclusion for their political stances or free speech — at least, not according to the U.S. Constitution (and ignoring the fact that police and politicians try to prevent citizens from addressing their elected representatives all the time). And yet, because Trump has blocked these users from his personal @realDonaldTrump account and not the official U.S. President @POTUS account, one could argue that he’s allowed to block whoever he pleases from his personal account. Either way, there’s an increasing desire to treat his personal Tweets as official statements on the public record. In fact, Democratic Illinois Representative Mike Quigley recently introduced the COVFEFE Act — the Communications Over Various Feeds Electronically for Engagement — a bill named after an infamous Trump typo — which seeks to archive his personal Tweets for future generations. The bill has no chance of passing through the Republican-led Congress.